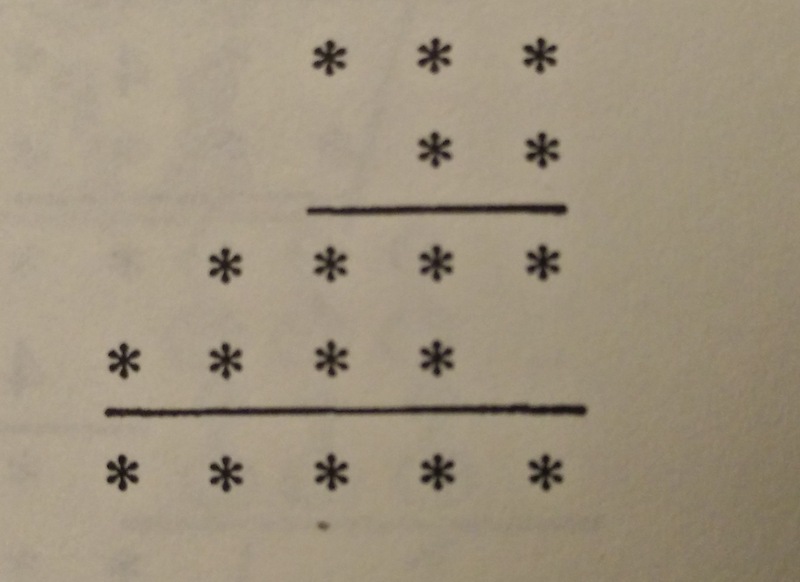 This is a wonderful puzzle taken from the book “The Moscow Puzzles” by Boris A. Kordemsky. This book has a great collection of puzzles. In this remarkable puzzle, each digit is a prime (2, 3, 5 or 7). No letters or digits are provided as clues, but there is only one solution. Find each of the digits in the multiplication below. 735 x 35 = 25725 ?